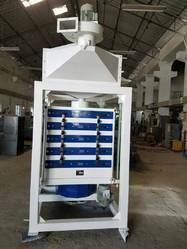 Pioneers in the industry, we offer testing motor hulling machine, inspection crusher, paddy sieve, automatic oil press, mgcz series double body separator and crude fiber detector from India. 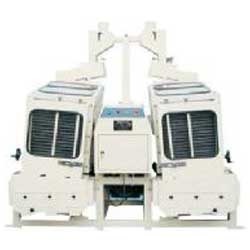 We are a leading enterprise engaged in offering a high quality range of Testing Motor Hulling Machine. 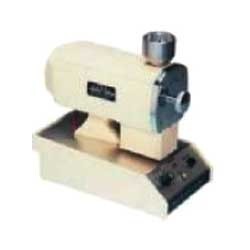 This hulling machine is developed as per the set industry norms utilizing high quality components & modern techniques. 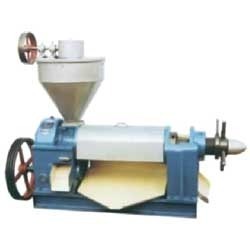 This hulling machine is highly efficient and avoids any kind of loss due to generation of rice. 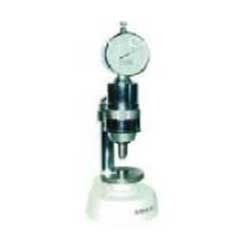 The given hulling machine is tested on numerous parameters of quality in order to ensure its excellence. 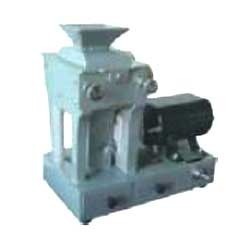 With the assistance of our team of professionals, we have been engaged in offering Inspection Crusher. 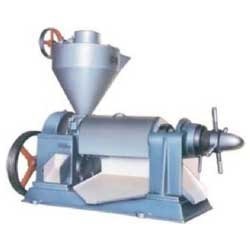 Offered inspection crusher is manufactured from the premium quality components & modern techniques keeping in mind the set norms of industry. The given inspection crusher is inspected on different parameters before the final delivery from our end. 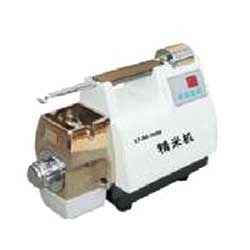 In addition, this inspection crusher is made available in several models & other advance specifications for our customers. 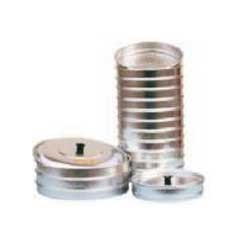 We are an unparalleled name engaged in offering a premium quality assortment of Paddy Sieve. Our product is used for removing and separating impurities or foreign materials from rice and is highly demanded in food processing industry. This product is inspected by our quality experts on several parameters so as to deliver a fault free range. 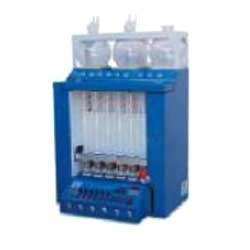 We are giving this product on various specifications as per the demand of customers. 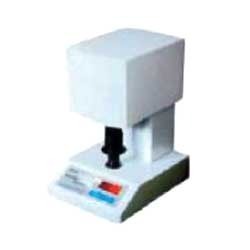 We are counted amongst the distinguished manufacturer, distributor and supplier of a wide collection of Crude Fiber Detector. The offered fiber detector is developed with cutting-edge technology and quality-proven basic material in conformity with the set industrial norms. This fiber detector is available from us on several specifications according to the requirements of clientele. Our fiber detector can be availed from us within a committed time frame without damage at very affordable price. Looking for Testing Device ?